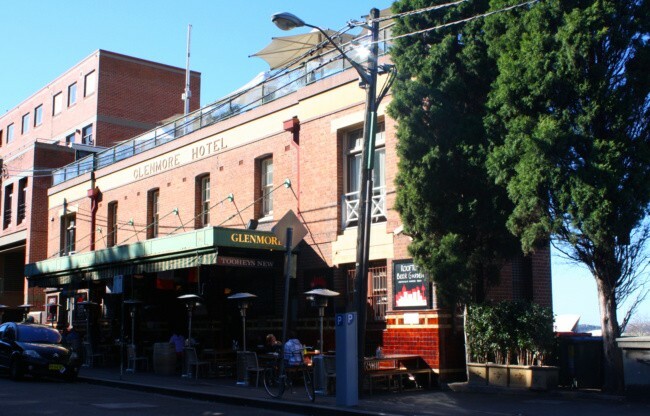 The Glenmore is a good old-fashioned pub in the heart of the Rocks. 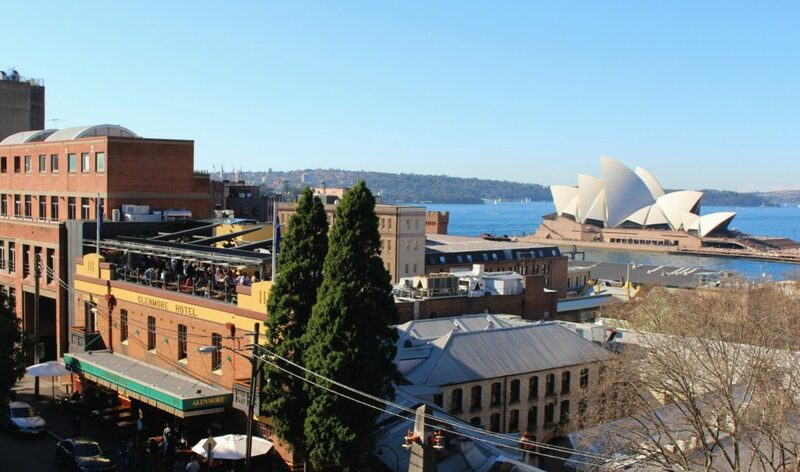 The view from the roof is great, and the pub is busy with a good vibe on Thursday and Friday nights as local workers celebrate the end of the week with plenty of drinks. 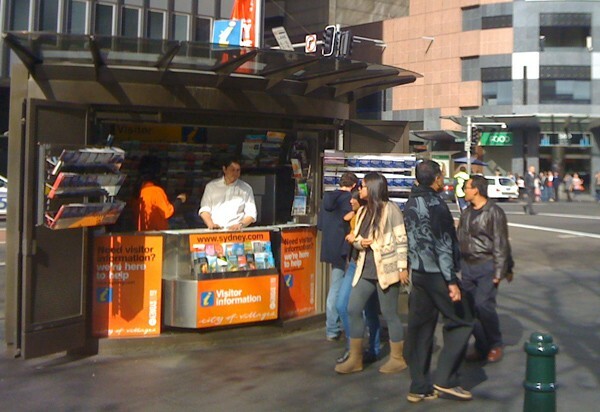 Meals are much cheaper earlier in the week, and there is also a regular quiz night. Check their website for what’s coming up event wise. 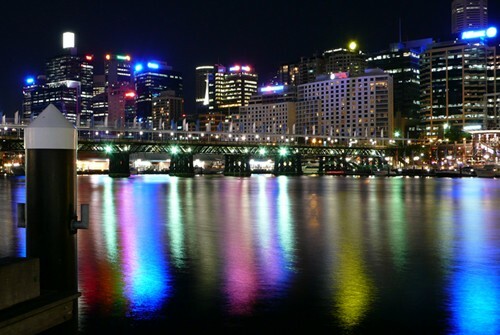 The Glenmore is at 96 Cumberland Street The Rocks. 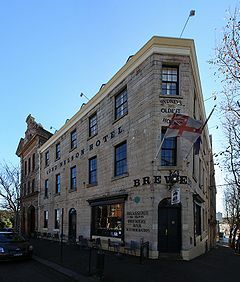 The Lord Nelson in The Rocks is one of three pubs that call themselves the oldest hotel in Sydney. 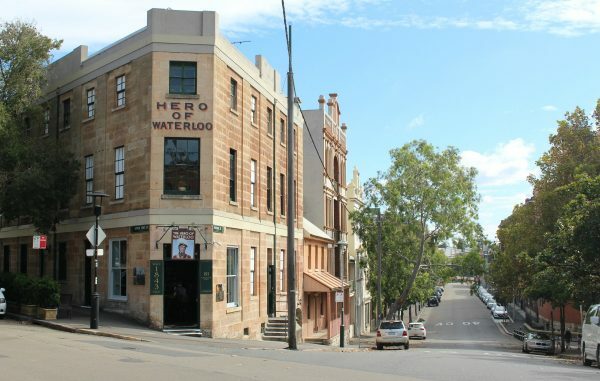 Whether it is or not or in the fact that honour belongs to the Fortune of War depends on how you define ‘oldest” officially the Fortune of War is Australia’s oldest “continually licensed” hotel and while the Lord Nelson is Sydney’s oldest remaining hotel and our oldest brewery. It’s a great place to grab lunch or sunset drinks when exploring the Rocks. We had a great meal of sausages and mash here on our last visit and while I am not a beer drinker my friends assure me that the beer is pretty special. They have an on-site brewery that brews 100% natural ales with no use of sugar or preservatives. There is both bar food and a brassiere upstairs if you want something fancy. They also have rooms with shared facilities for $130 a night. Classified by the Heritage Council and The National Trust the Hero of Waterloo is a great pub for a beer any day of the week. When it was built in the 1840’s and was a favorite of the soldiers who guarded the city. Under the pub is a tunnel that goes down to the harbour. This tunnel was supposedly used to smuggle rum, but there are also stories of drunks being secured in small cells in the basement overnight and waking the next day to find they had been sold to ship captains as labourers and deck hands. Ask the staff and if they are not too busy, they might show you the cells. Which Rocks pub is best for what? Links to all of these pubs and more ….. Check out the Barzine website for more reviews and some great photos.